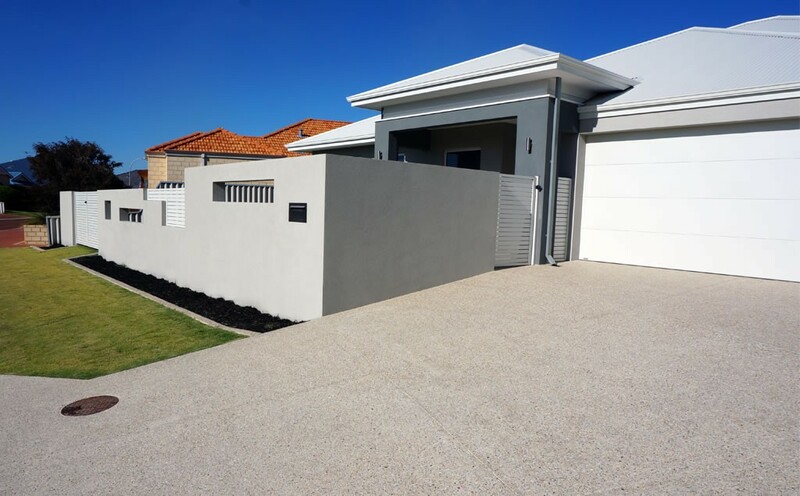 Brilliantly boost the value and visual appeal of your Perth home with cost-effective, versatile liquid limestone driveways and paths. 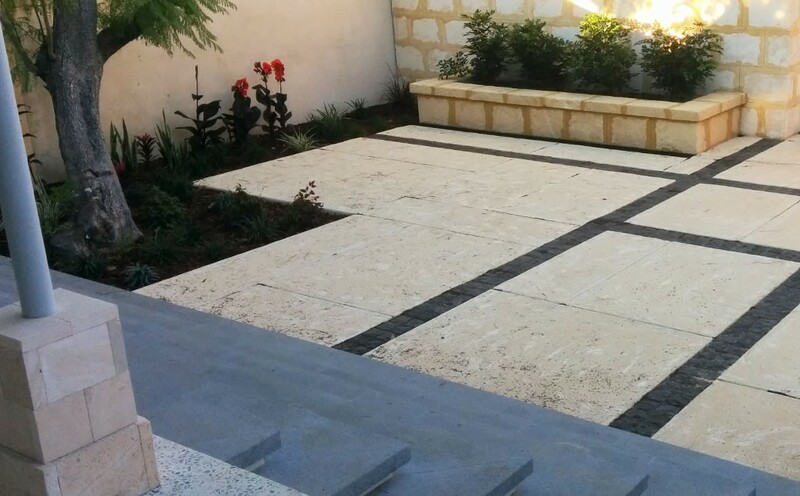 When it comes to ground work, liquid limestone is renowned for its astounding versatility. And, it’s simple, affordable and gives stunning results. 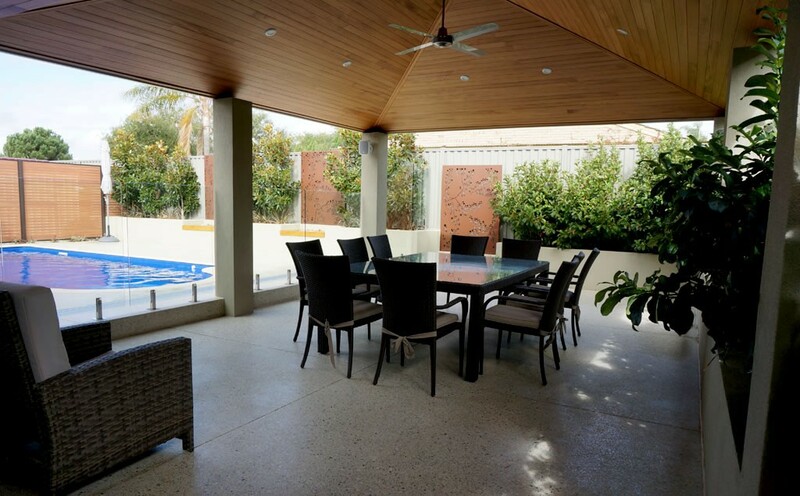 We do all our custom formed liquid limestone and exposed concrete work on our own, without any outsourcing.  This allows us to ensure that all our West Australian projects receive the care and attention they deserve from start to finish. 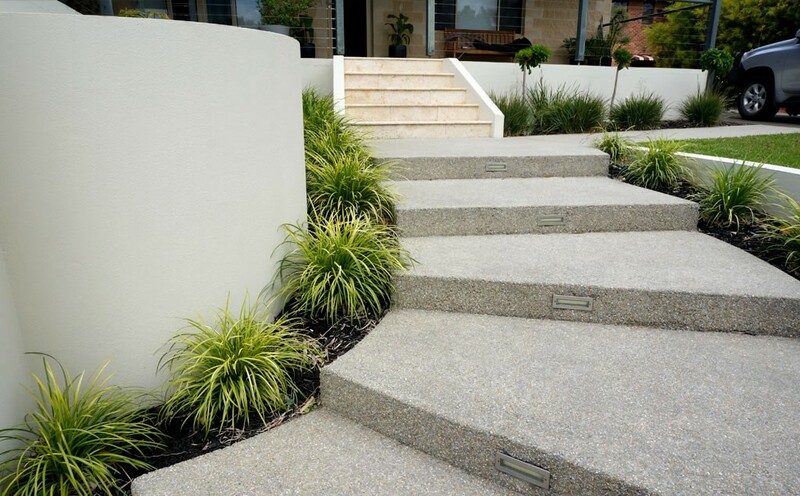 Cool and comfortable to walk on, our concrete installations are suitable for a variety of outdoor applications, including garden paths, driveways and alfresco spaces. We offer a selection of different patterns, textures, colours and special effects to create a unique look for any area. 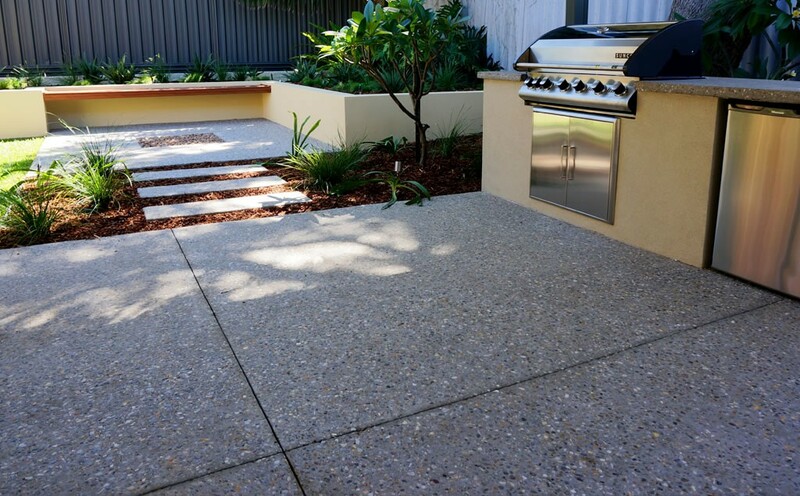 We can also pour exposed aggregate concrete, which gives a visually and texturally appealing surface that offers greater traction, in a variety of different finishes for a different look again. Revive Landscaping can also help you with driveway painting, resurfacing, sealing and polishing. 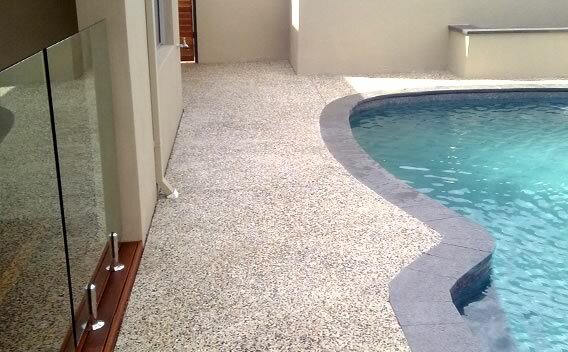 There are several ways that we can create attractive concrete effects for Perth properties. 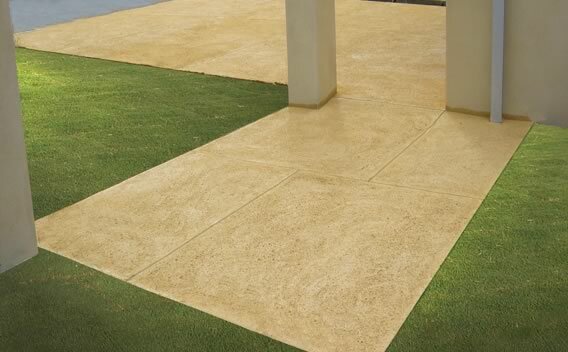 One is by using a salt wash, where granules of salt are embedded in the surface of the concrete as it sets. It’s then washed away, revealing a slightly pitted and speckled surface in its place. Another approach is an acid wash. In this case, the acid permeates the concrete and changes its colour. In that sense, this process is not to be confused with painting – or applying a new colour. Instead, it essentially stains the concrete to bring out a diverse array of possible colours. And then there’s polished concrete, created by grinding the surface with progressively finer grinding tools. Finally, the concrete is sealed off with concrete sealer.